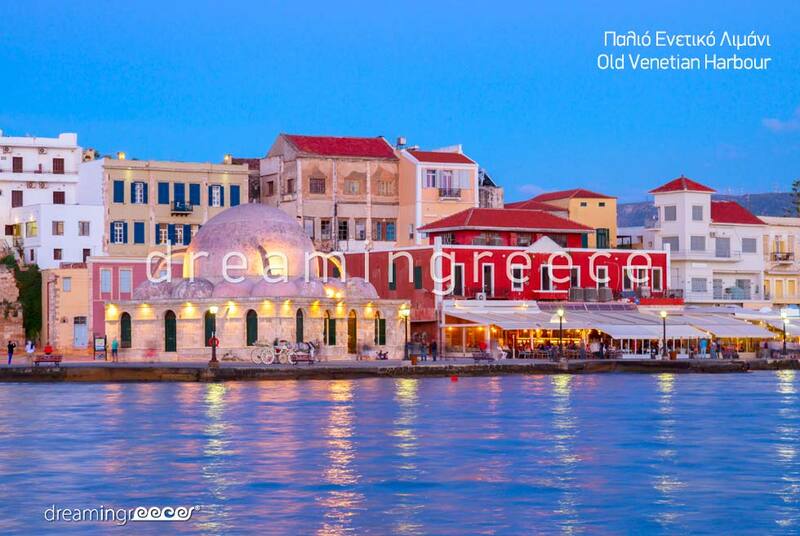 The picturesque city of Chania, the capital of the prefecture of Crete, lies in the northwestern part of the island. The small fertile plains, the majestic mountains, the deep gorges, the magnificent beaches, and the atmospheric old town with its picturesque Venetian harbor, create a perfectly lovable scene, filled with successive image alternations! 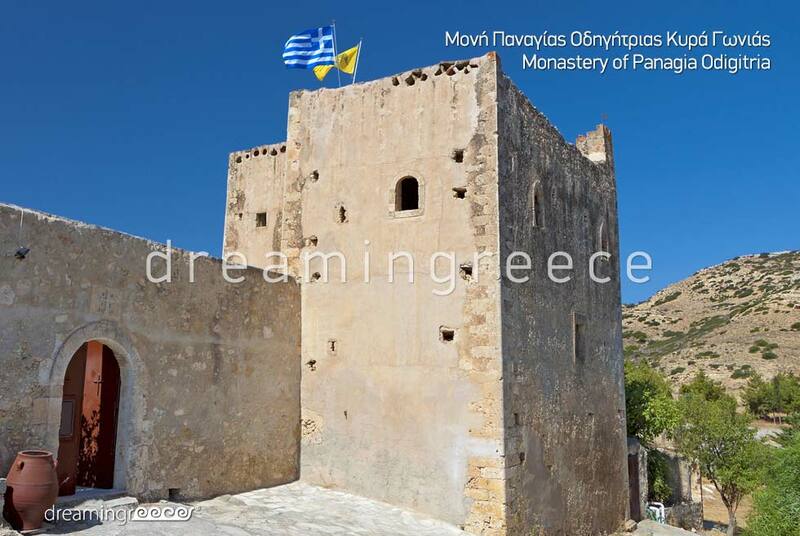 Above the harbor of the old town the historical hill of Kastelli, surrounded by one of the most important monuments rises: the Byzantine wall. 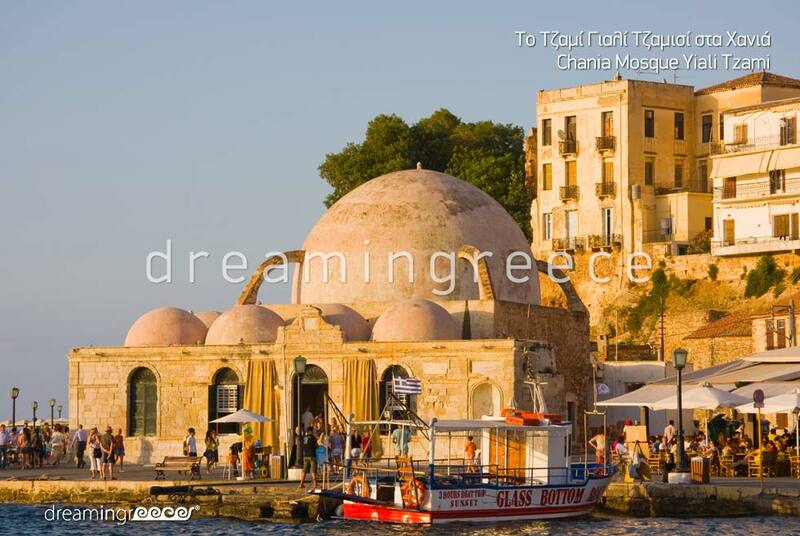 It was built on the remains of an older, Hellenistic wall. 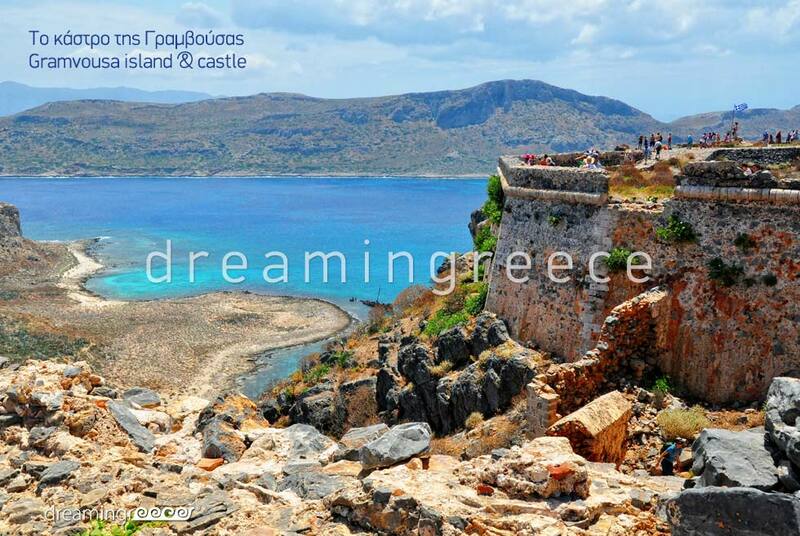 There, you will have the opportunity to admire the archaeological sites of the Minoan era. 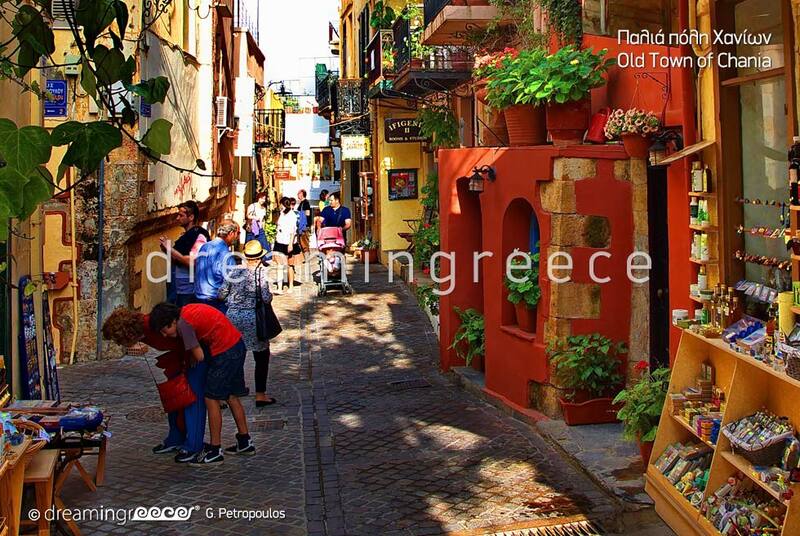 During your stay in Chania, it is worth visiting the seaside Kum Kapi (Gate of the Sand) district, which unfolds outside the eastern walls of the old city. There, you will find café/bars and taverns, with wonderful views over the deep blue sea. Equally beautiful is the Halepa district with imposing mansions and impressive villas as well as Splantzia, with its picturesque streets and the famous square. Chania hosts several notable museums, including the Archaeological Museum, the Folk House Museum, the Maritime Museum of Crete and the Museum of Printing. 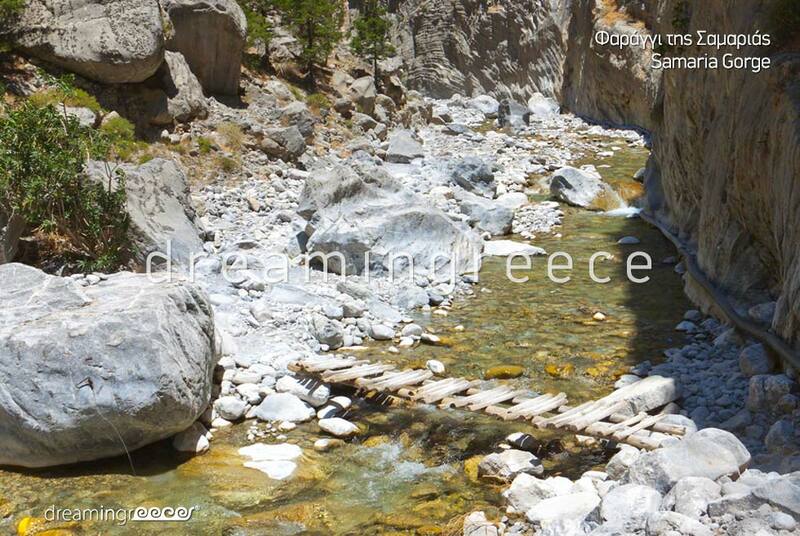 During your stay in Chania, do not forget to visit the world famous Samaria Gorge. The Gorge, as the locals call it, which is the longest gorge in Europe, unfolds in the White Mountains and ends on the shores of the Libyan Sea, reserving unique surprises for its visitors! While touring the canyon, you will have the chance to see unique species of plants and animals protected by international conventions. Wear your hiking shoes, sunscreen and hat and get ready for an adventure that you will never forget! For you who are looking for a quiet and relaxing holiday, Paleochora is the perfect choice; especially for families. 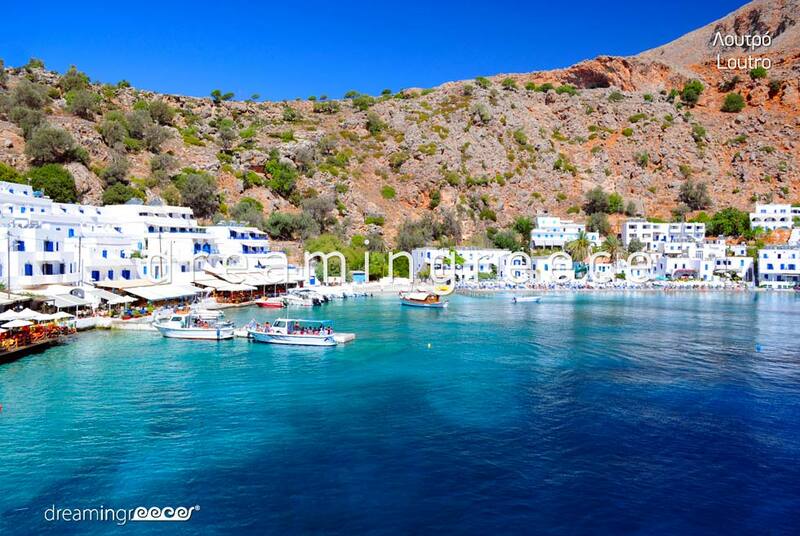 It is a picturesque seaside village on the south side of Crete, with many hotels and beautiful beaches. 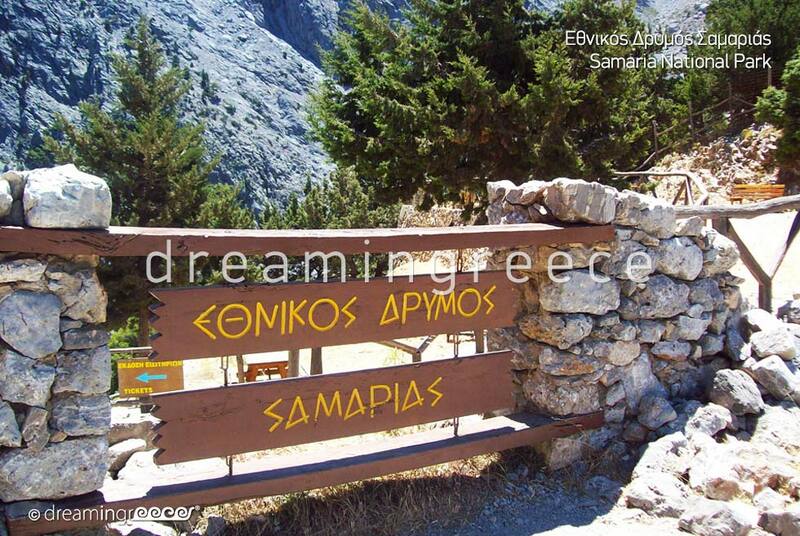 The historical Sfakia is a village which is worth a visit! 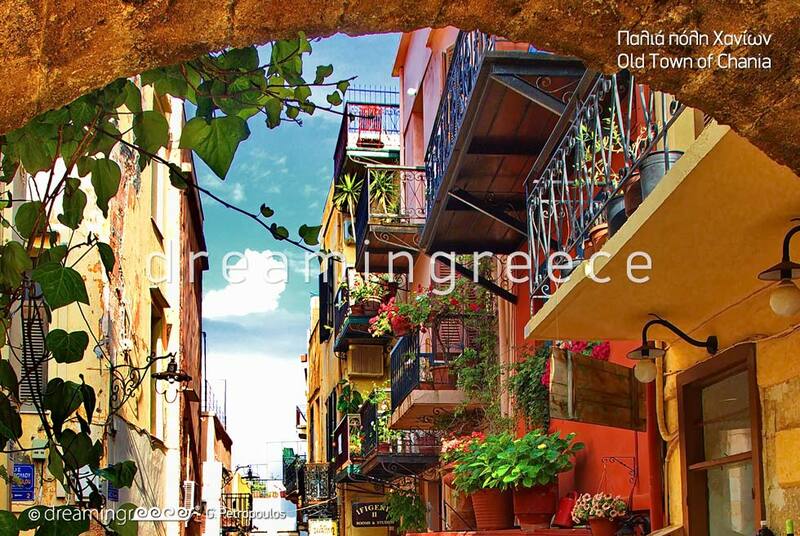 It is an authentic region of Crete which is renowned for the legendary stories about its proud and rebellious citizens. 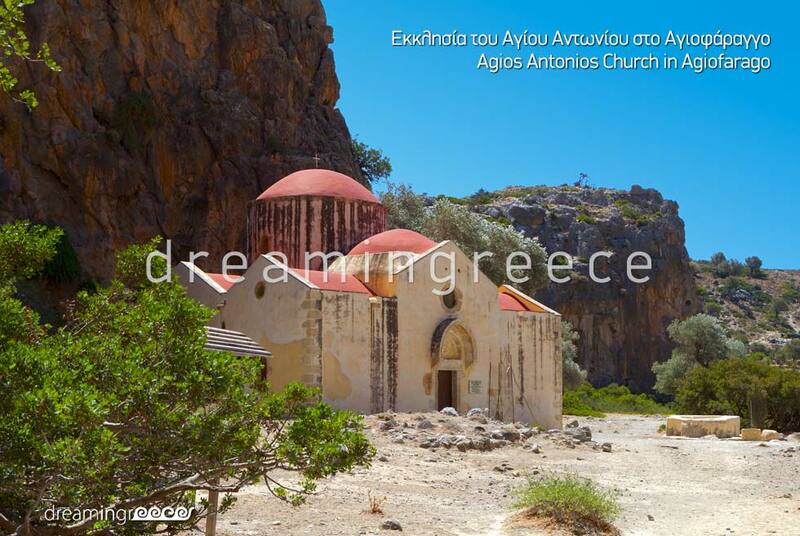 The area is characterized by unique natural beauty: the combination of mountain and sea, the majestic mountain scenery, the castles and the picturesque churches create a place so special and so peculiar which seduces the most well-traveled visitor! 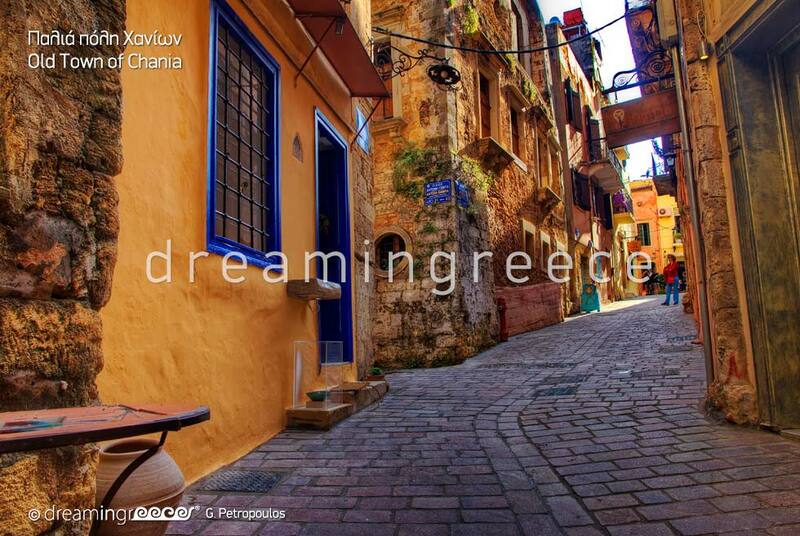 Chania has dreamy beaches, some of which are among the most beautiful in Greece! West of Chania, within walking distance from the city, is the cosmopolitan beach of Agia Marina; renowned for its local beach bar. There, you can try various water sports such as windsurfing, surfing, jet-skiing and parasailing. West of Chania, Gramvousa or Ballos lagoon lies. This lagoon unfolds in a unique landscape, reminiscent of an exotic island: White and red sand with powdery texture and blue waters compose an image that will stay imprinted forever in the mind! 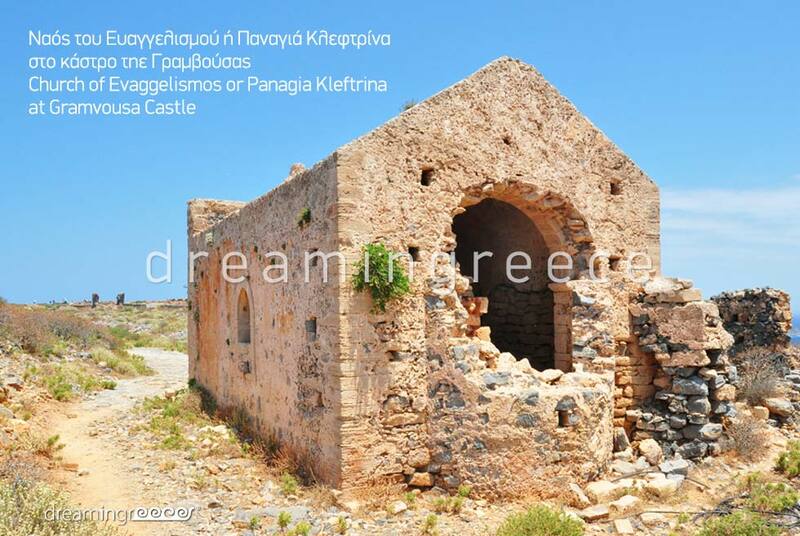 It is worth taking the boat to Gramvousa castle and seeing from a different angle this magical image. On the same side of the island, a bit southern, you will find the famous Falasarna beach; one of the most beautiful beaches of Crete. From there, you can enjoy one of the most idyllic sunsets in entire Greece! 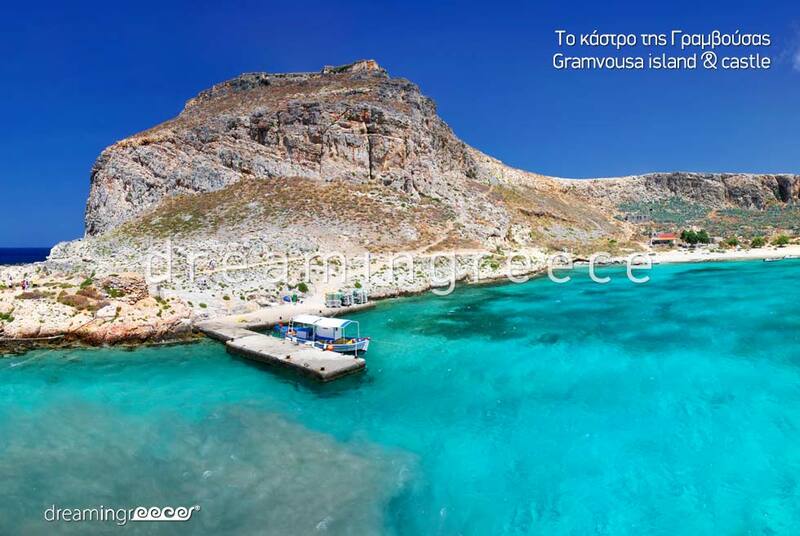 Equally beautiful is Elafonisi beach, with the characteristic tropical sand and the turquoise tones of the water. Although, the beach is full of umbrellas and sunbeds it still remains an earthly paradise! 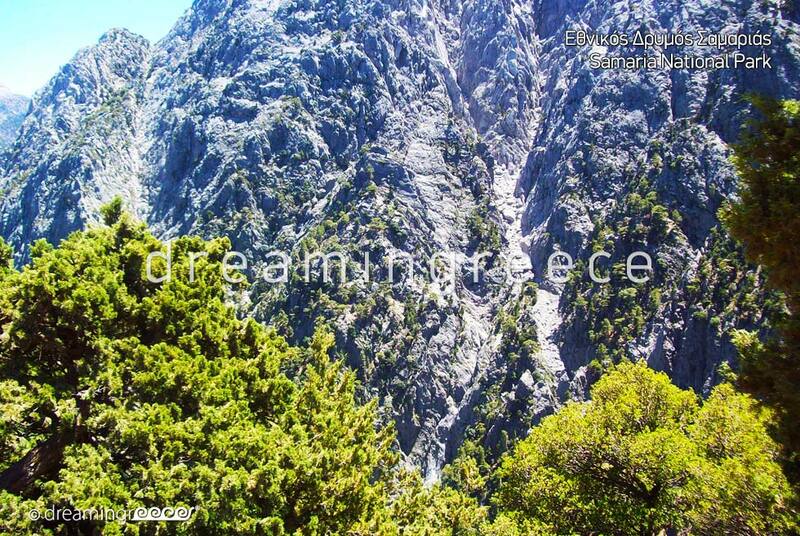 Western of Elafonisi, there is the beach of Kedrodasos (Cedar forest), which is ideal for the nature lovers and those who love quieter places. Northeast of Chania, there is Kalathas extensive sandy beach. East of Chania, the cosmopolitan Marathi beach, with gold, fine sand and Georgioupolis, with golden sands and emerald, cold waters lie. 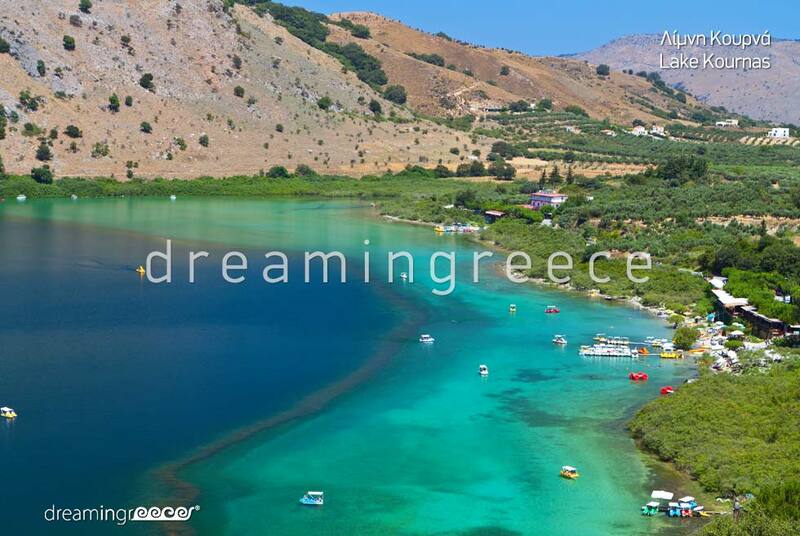 Approximately 70 km from Chania, the beaches of Paleochora, with the well-known Pachia Ammos beach, unfold. 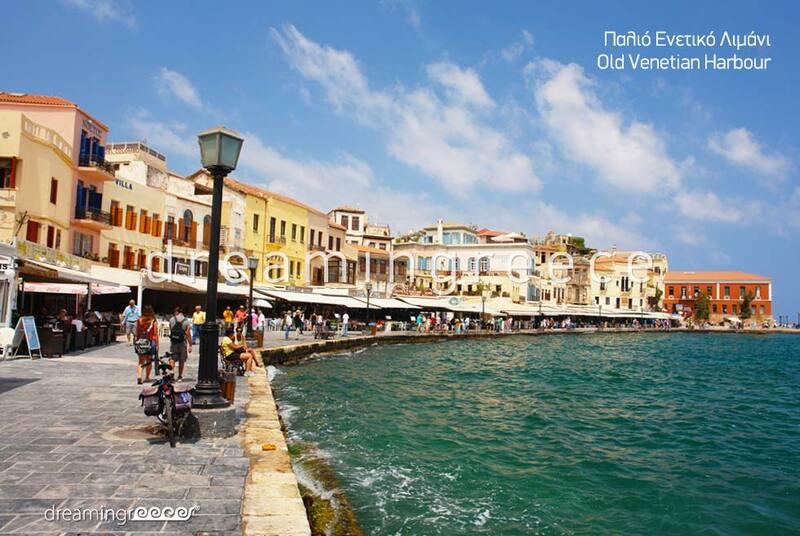 The fastest way to get to Chania of Crete is to fly there. Chania Airport receives daily flights from Athens, Thessaloniki, as well as from many European cities such as Marseille, Frankfurt, Munich, Düsseldorf, Glasgow, London, Rome, Milan, Paphos, Oslo, Eidhoven and Stockholm. 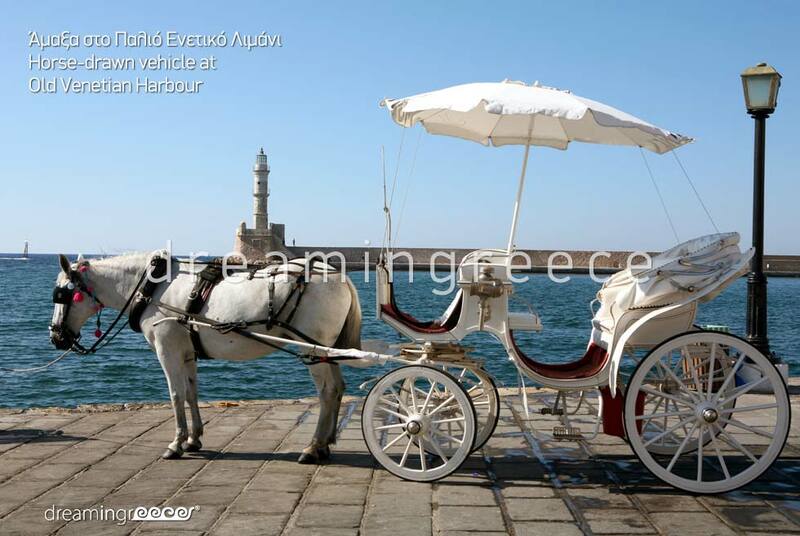 You can also reach Chania by boat from the port of Piraeus on the ships of ANEK Lines to the port of Souda and from Kythira island on the ship of LANE Lines to the port of Kissamos. For your transfer within the prefecture of Chania, as well as to Rethymno and Heraklion you can use the KTEL Bus (Intercity Bus). For more information on the bus routes of KTEL Bus of Chania - Rethymno click here.